Closeout. Enjoy the fried taste and crispy texture without all the fat! 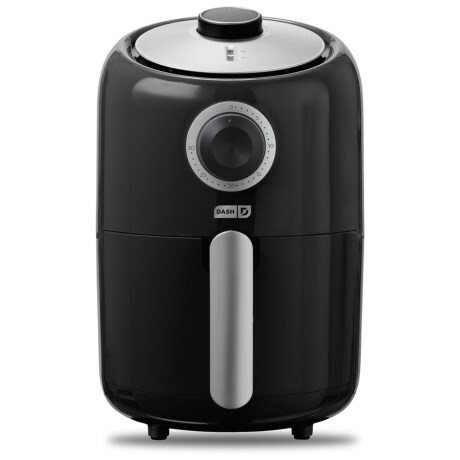 Dashand#39;s Compact Air Fryer doesnand#39;t need oil to cook your favorite food to crispy perfection. Available Colors: GREY, BLACK.